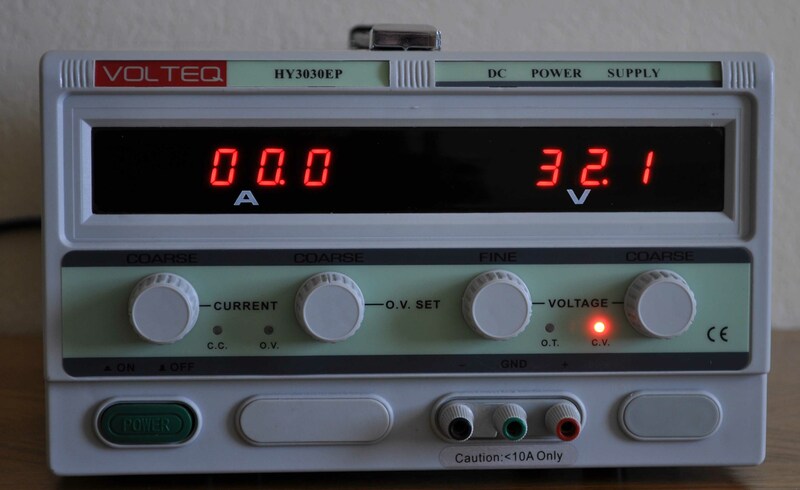 As an example, we have used our HY3010EP to charge a 12V battery for 500 seconds and let it disconnect, and using the power supply to log the voltage and current all the time. the result is shown in the last picture below. 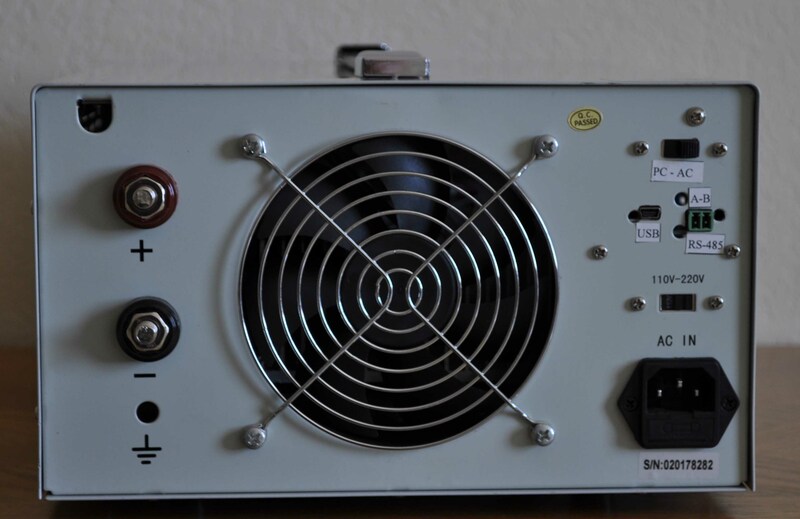 The picture shows the capability of our power supply, which can easily measure and maintain voltage to better than 10mV.